by Neil Connelly, published in Bio. 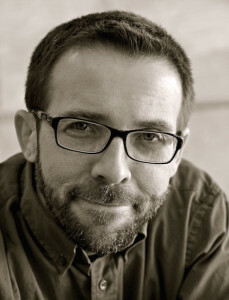 Before returning to his home state of Pennsylvania, where he teaches writing at Shippensburg University, Neil Connelly directed the MFA program at McNeese State in Lake Charles, Louisiana. He’s the author of over a dozen short stories and five novels, including The Midlife Crisis of Commander Invincible (LSU Press) and The Pocket Guide to Divorce: A Self-help Work of Fiction (Gorsky Press). His collection of short stories, In the Wake of Our Vows, is forthcoming. More about Neil Connelly can be found at www.neilconnelly.com.